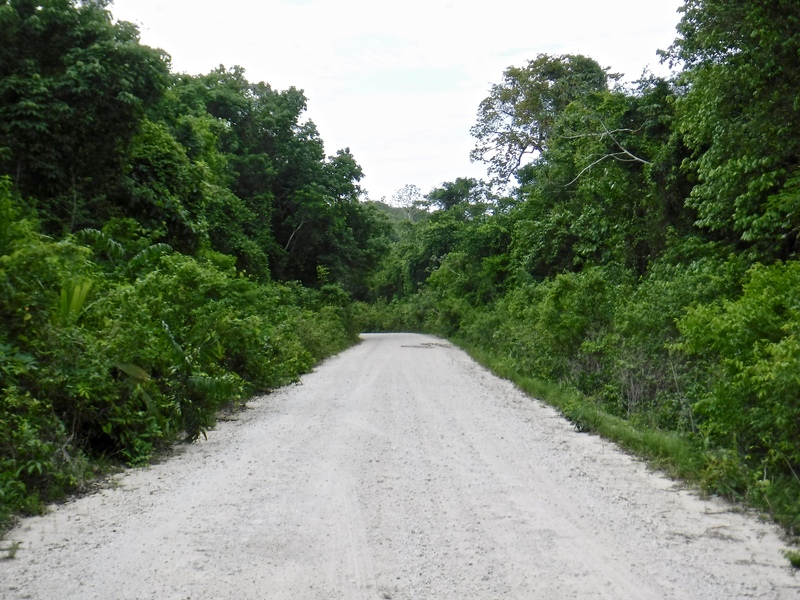 This post continues the retelling of the month-and-a-half I spent in Belize: participating in an archaeological field school and looking for opportunities to conduct my master’s research. It details events that took place on May 23, 2017. The road through the Rio Bravo Conservation and Management Area, which I finally reached thanks to Dr. Gunderjan. In the last post describing my time in Belize, I finally landed at the Philip S. W. Goldson International Airport in Belize City. I now had to get from there to my campsite in the Rio Bravo Conservation and Management Area – a distance of about 88 miles (142 km). Dr. Gunderjan is the man who agreed to transport Corina and I. He works with the Maya Research Program (MRP), which is an archaeological field school based near our own. He has worked in Belize for many years, and today I would become privy to some of his extensive knowledge. But first I had to find him. I located Dr. Gunderjan after a brief spell of confusion, and before long Corina joined us too. We piled into his pickup truck; along with several members of the MRP. I found Dr. Gunderjan and his wife (who was also an archaeologist) to be excellent company. They were a lively Texas couple, and they filled our two-hour drive with insightful conversation. A relief map of Belize. We drove north from Belize City to Orange Walk, then to Blue Creek, and finally to the Rio Bravo Conservation Area (not shown on this map). 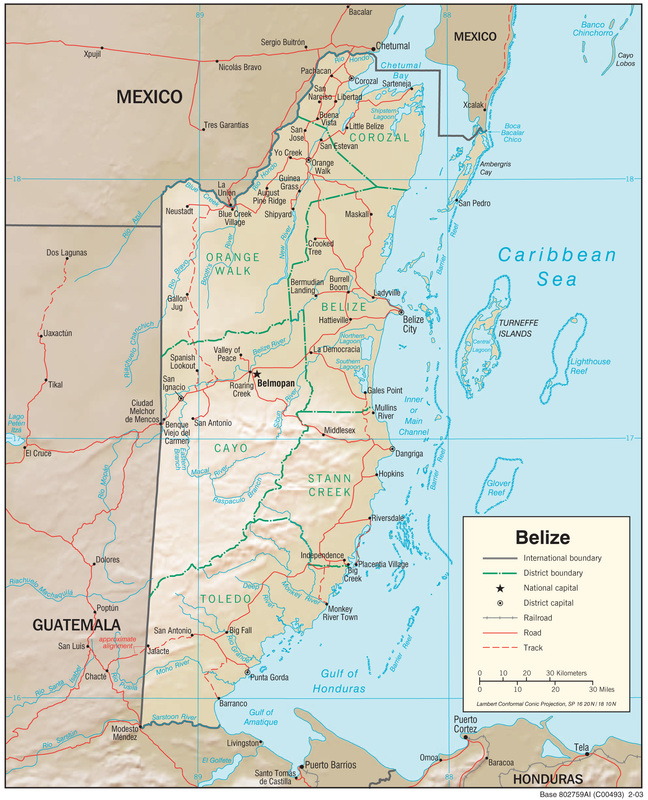 Shaded Relief Map of Belize by the U.S. Central Intelligence Agency. Public Domain. They spoke of the cultural history of Belize; telling Corina and I that many people had moved there to escape political unrest in surrounding countries. We also talked about the landscape. As we drove along the Northern Highway, I noticed that the land was exceptionally flat. It was also filled with small, bushy, and sickly-looking palm trees. When I mentioned this to Dr. Gunderjan, he informed me that much of the area had been cleared not long ago. We were still in the geographical region known as the Coastal Plain, and most of Belize’s population dwells along the coast. But conditions would be quite different where we were headed. Dr. Gunderjan assured me that as we neared Belize’s northwestern border, the landscape would change. This is because northern Belize is located on the Yucatan Platform – a vast limestone structure that underlies the Yucatán Peninsula. In northwestern Belize, the Platform slopes to produce a series of large escarpments (Brokaw & Mallory, 1993). According to Dr. Gunderjan, the Rio Bravo escarpment would become obvious as we approached the town of Blue Creek. It did. At its tallest point, the Rio Bravo Escarpment is between 110 – 90 m (110 – 295 ft) above sea level higher than the surrounding terrain (Gunderjan, 2013). This makes it appear quite imposing. I imagine that driving up the escarpment would have been difficult in the past, but the Northern Highway had recently been paved. As such, Dr. Gunderjan’s rented truck ascended it with ease. Not long after climbing the escarpment, we arrived at the MRP’s base camp in Blue Creek. It was located on a hill with a commanding view of the surrounding area, and it contained several corrugated-metal cabañas for the MRP’s participants. As I clambered out of Dr. Gunderjan’s pickup, I almost felt like I was back at home. Northern Belize is dominated by Mennonites. Originating in the Netherlands during the 16th Century, Mennonites are Anabaptists (Smither, 2017). This means they believe that in order for baptism to be valid, it must be done with a full confession of faith on the part of the person being baptized. Mennonites speak a language known as Low German, practice strict non-violence, and largely eschew modern technology and lifestyles. They fled Europe to escape religious persecution: moving first to Canada and the US, then to Mexico, and finally to Belize. They are industrious farmers, and the area around us was a patchwork of agricultural lands and broad-leafed trees. This, along with the temperature and humidity, made me feel like it was a July afternoon in northeast Ohio. Our stay at the MRP camp was pleasant but short. Before long Dr. Gunderjan drove Corina and I to our campsite, which was only a few minutes away. Arriving late in the afternoon, we were shown to our sleeping quarters and given a run-down of camp life. I set up my tent, and began anxiously awaiting my first chance to join the rest of the Humboldt team in the field. That would happen tomorrow. Muy interesante lo de los menonitas, no lo sabía! Y no muchas personas saben de los menonitas en Belice, a menos que han estado allí. Los menonitas principalmente viven fuera de los lugares que las turistas visitan. Si, me agarró curiosidad y me puse a leer más, no tenía idea y me resultó muy interesante! Muy bien! Me pone feliz que mi post te motivó a aprender más! P.S. I didn´t know a word about the Mennonites. 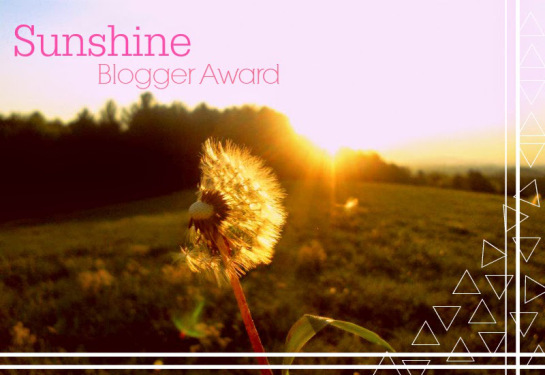 Thanks Chape, I’m thrilled that you like the post! 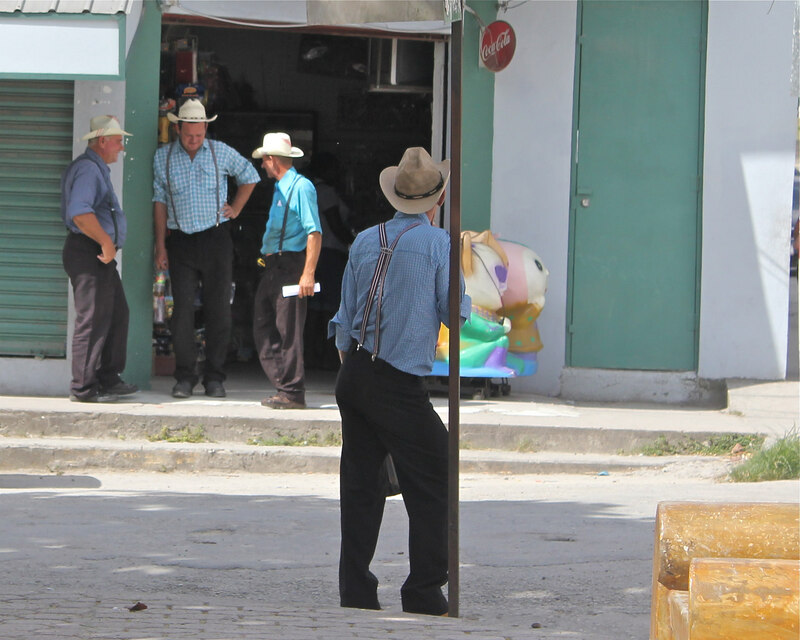 The Mennonites are fascinating people; if I had more time in Belize I would’ve loved to learn more about them. It really was a privilege to be able to ride with someone as knowledgeable as Dr. Gunderjan. I learned a lot about Northwestern Belize from him! Yep, that’s is portrayed in your beautiful account.